for $329,000 with 2 bedrooms and 2 full baths, 1 half bath. This 1,460 square foot townhouse was built in 2002. Convenient location ~ Ease into Vanderbilt, Downtown, Sylvan Park, Dog Park, Greenway, McCabe + . get ready for all Charlotte will soon offer(and already does)! 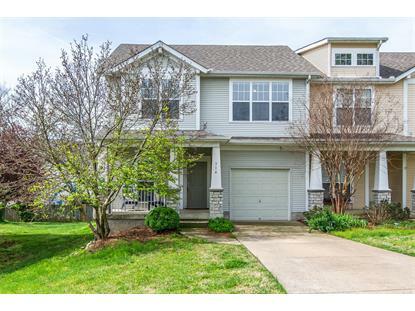 Desirable floor plan with hardwoods on the main floor ~ Wine sipping front porch + bubbly toasting covered back porch! 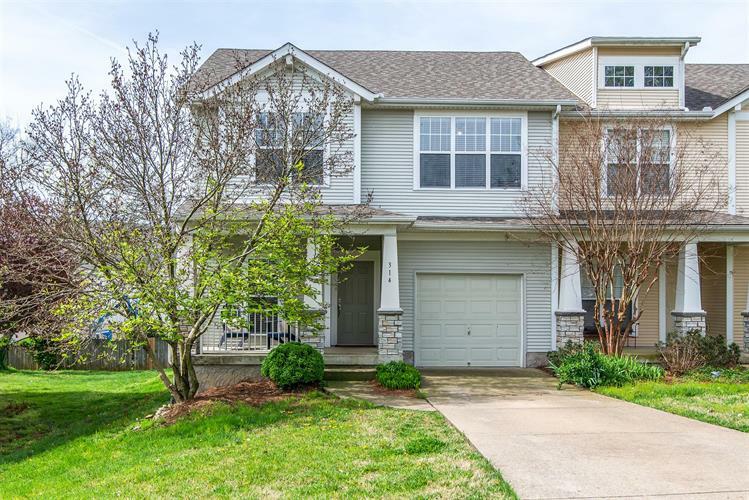 Offering private garage, Volume filled Living Room w/gas fireplace, spacious master w/ large master closet, extra storage, kitchen w/ pantry, formal DR, + Washer/Dryer / Roofs replaced last year.